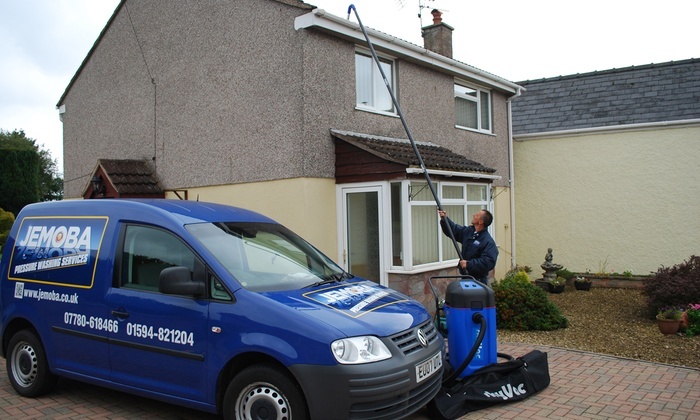 JEMBOA from Cinderford are pressure washer specialists that offer a full house gutter cleaning service anywhere in Gloucestershire including the Forest of Dean, Gloucester, Cheltenham and the rest of the county. JEMBOA are currently running a special offer on their gutter cleaning service. MORE INFO.. This entry was posted in Deals & Offers.